Baltimore joins other worldwide destinations, including Miami, Chicago, and Italy. Talk show guru Oprah Winfrey is famous for advice on almost everything. 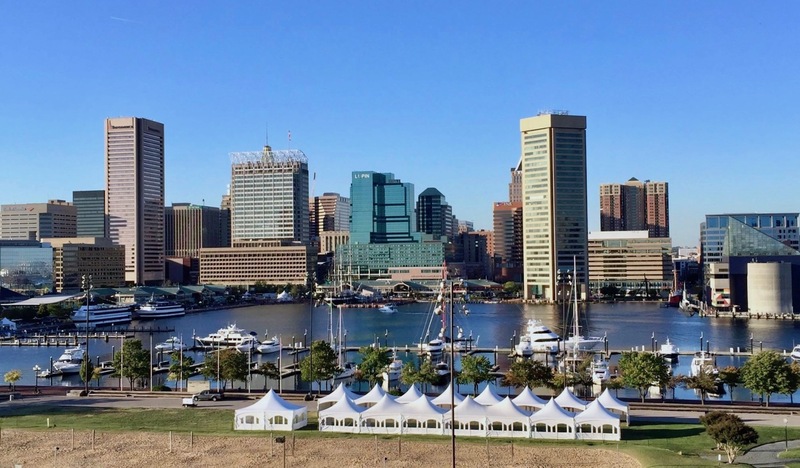 In the January issue of her popular O Magazine, she included Baltimore in an article on “Best Trips to Take in Winter.” Of course, Oprah does know a little bit about Baltimore. Charm City was one of the early stepping stones in her TV career (WJZ-TV) and the place where she met BFF Gayle King. Oprah and her editors recommended their picks for hotels, restaurants, and things to do in the city. For lodging, they chose the boutique Ivy Hotel in Mount Vernon, and for dining, the Bygone at the top of the Four Seasons. 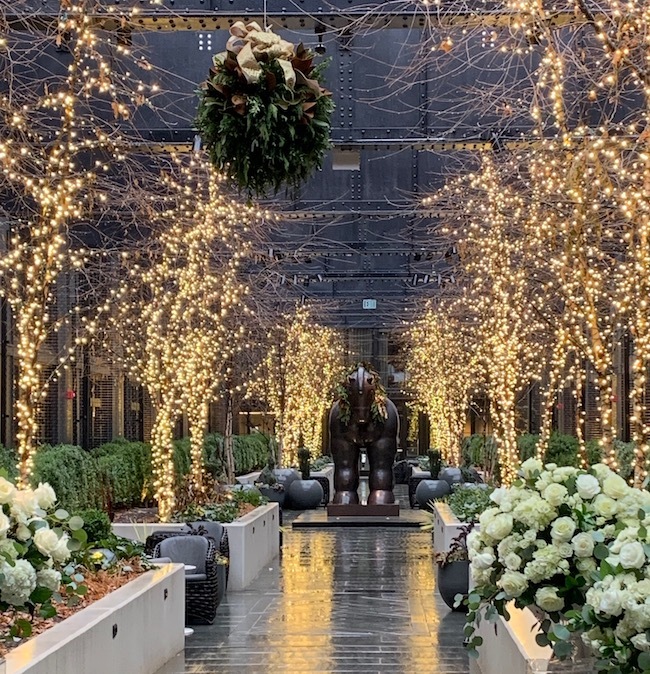 Baltimore winters can be on the chilly side, but we have some recommendations where you can have fun and keep warm, getting the most out of Charm City at this time of year! Open since 2017, the Sagamore Pendry sits waterfront at the base of Fells Point. Its 128 rooms line an outdoor atrium filled with quaint seating areas and a cozy fireplace. Pop inside to grab a drink in the Cannon Room or a bite to eat at Rec Pier Chophouse. Worried about parking in the cold? No problem. Valet at Sagamore Pendry and the staff will have your car waiting for you with text-ahead service. Charleston is a Harbor East locale that combines southern cooking with French cuisine in an elegant, fine dining atmosphere. The unique tasting menu concept is administered by Chef Cindy Wolf, a seven-year James Beard Foundation finalist. 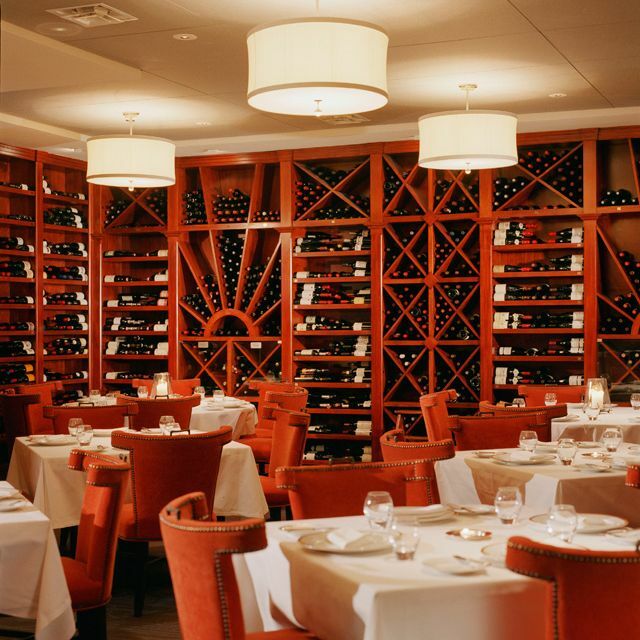 Choose from three to six courses and pair your meal with wines from Charleston’s extensive wine list. Located in Druid Hill Park, the Rawlings Conservatory is a place to escape the cold while viewing fascinating species of plant life. 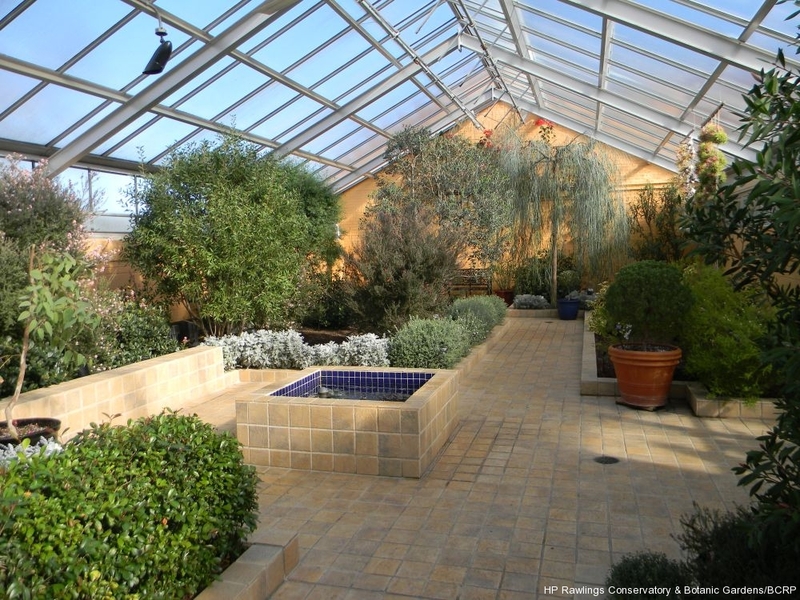 Built in 1888, the conservatory was remodeled in 2004 to add Mediterranean, tropical and desert greenhouses. It also has a palm room, an orchid room, and outdoor gardens. Because tropical plants require warm temperatures, the conservatory is always a toasty 72 degrees, perfect to visit even on a wintry day. Admission is free, but donations are always welcome. What are your picks for winter escapes in the city? Tell us below. Baltimore Restaurant Week is chock-full of good deals at great restaurants! Learn more here! Stop by Maryland's Our Community Now homepage for more local news, events, and features!